A Powerball ticket sold at a South Los Angeles market had five of the six winning numbers and is worth $866,060 — but had it contained all of the winning numbers, the jackpot would have been $70 million, the California Lottery announced Thursday. The owner or owners of the ticket bought at Nabor’s Meat Market in the 8800 block of Hooper Avenue has not stepped forward, lottery officials said. The ticket for last night’s drawing had the winning numbers of 17, 40, 41, 46 and 69, missing only the Powerball number 6. The winner has 180 days from the drawing date to claim the prize, otherwise all the money will be redirected toward California’s public schools. 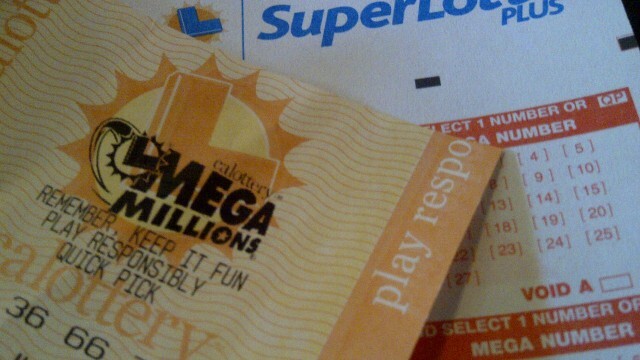 Meanwhile, the jackpot for Saturday night’s drawing will grow to $80 million.